In this page we are going to talk about the Palomar knot, when to use it, what type of line you should not use and in general all the pros and cons that go with this knot. Instructions on how to tie the knot will also be included and a video too. The Palomar knot is an essential knot that every fisherman needs to know. I would say this is awesome fishing knot. 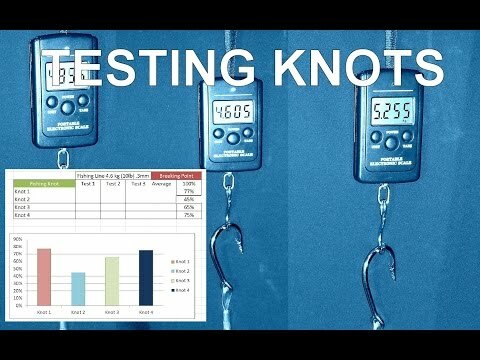 It is very easy to tie, you need only 10-15seconds depends on how much you practice. 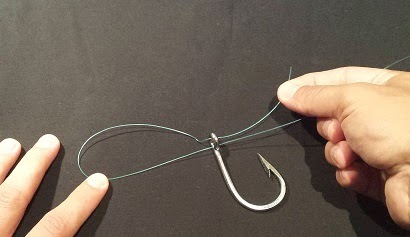 Once you start using the Palomar knot, it will be possible to tie it with closed eyes and you must agree there are not much reliable knots that a majority of fisherman can tie without looking. This is essential when the sea is rough and you try to balance in the boat. I almost forgot to mention one of the most important characteristics of this knot is strength which is going over 90% of a fishing lines capacity if the knot is tied properly which we'll talk about later. How to tie the Palomar Knot? 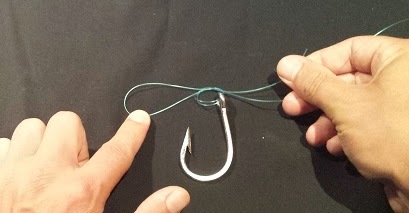 Double the fishing line and pass through the hook eye or ring, depends on what you're tying. 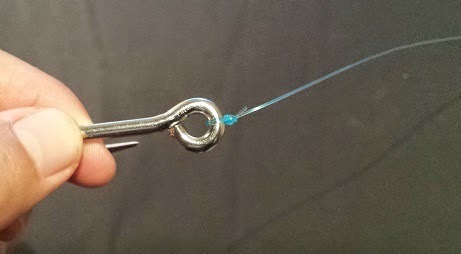 It is very important that you don't cross the fishing line because the line can later cut itself and reduce knot capacity. Make a simple overhand knot with the double line, but don't pull the overhand knot too tight. Put the hook through the loop formed on the main line. Don't forget to wet your fishing line (water or saliva both work fine) to reduce friction otherwise you're going to damage your fishing line. Pull the main line and tag end evenly to snug the knot. For more fishing tutorials subscribe to How to Fish youtube channel! Enjoy fishing and tight lines!